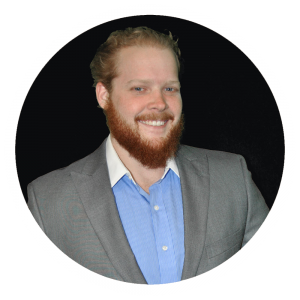 Explore my links below for social media profiles and projects I am working on. Check Out My Brand New Car Blog! Steemit is a revolutionary social media/ blogging website that uses blockchain technology! Steemit is home to my personal blog. It is also one of my favorite ways to earn cryptocurrency. You can follow me on Steemit for updates on my business endeavors, travel, philosophy, memes and more! About Steemit: Steemit.com is the world’s fastest-growing decentralized social media platform. Steemit connects to a robust blockchain database called Steem. This blockchain database distributes rewards in cryptocurrency to the users who bring the best content (blogs, comments, videos etc.) to the Steemit site. I also upload all my videos to DTube, which is a Steemit app for video. Buy My Shirts At BitcoinShirtz.com! Bitcoin is the currency of the future. Blockchain technology and other innovations are going to carry humans into the next age. 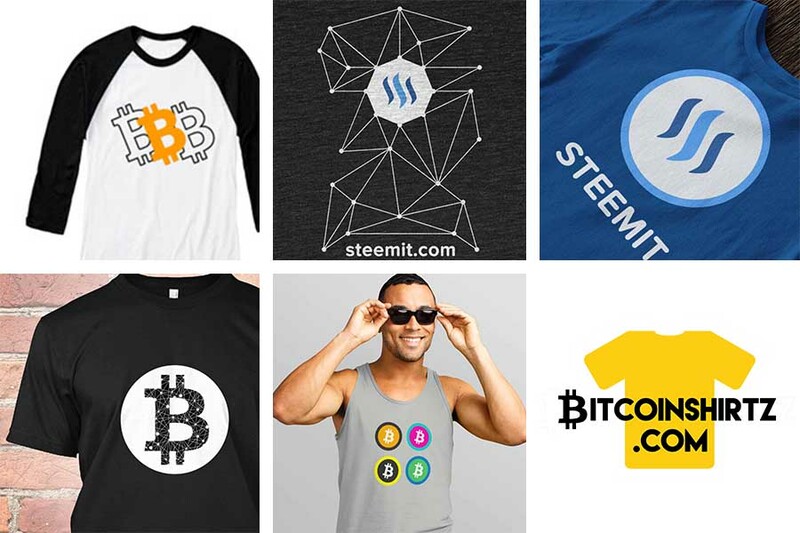 Get your Bitcoin and crypto gear at BitcoinShirtz!